Packing can be a tedious, time-consuming chore that takes skill and the right materials to prepare household articles for your move. We recommend that you have our professionals pack for you. We’re trained in proper procedures, have the right materials, and can do it in a fraction of the time. 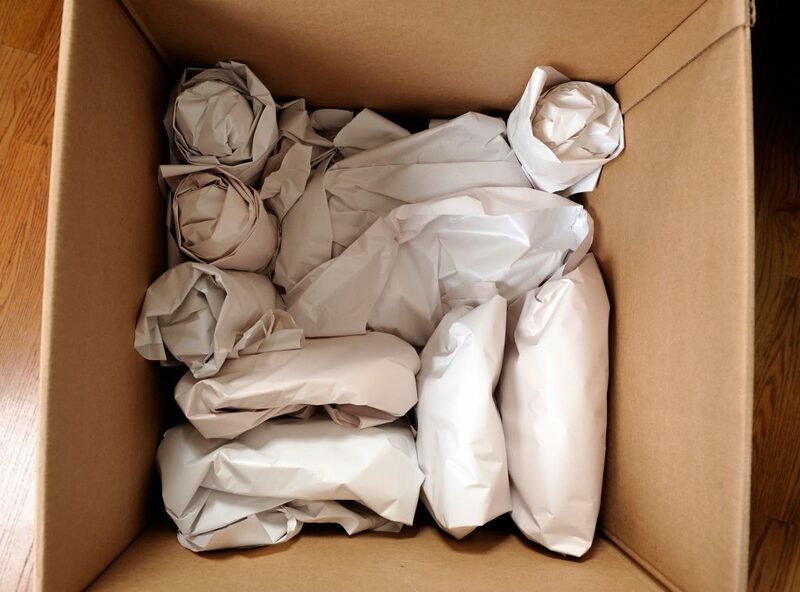 Purchase the cartons and packing materials (unprinted newspaper, bubble wrap and tape) you’ll need from your local Guardian Transfer & Storage agent. We can help you choose the sizes and kinds you’ll need. You’ll save valuable time, compared to trying to track down suitable cartons at supermarkets. 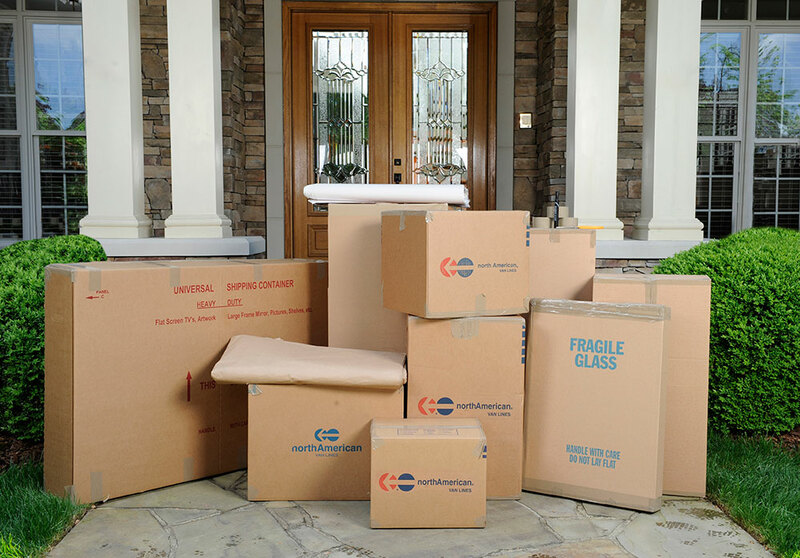 More importantly, our cartons are specifically designed for packing household goods. 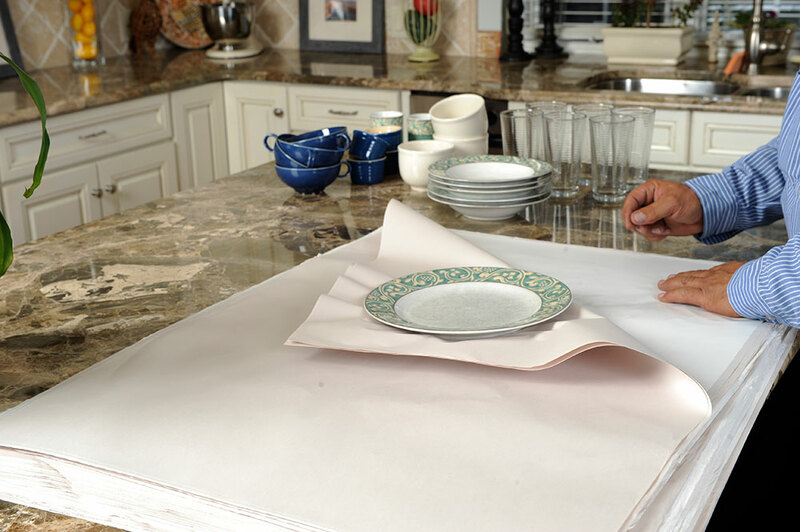 Wrap fragile articles the way professionals do; use two layers of unprinted newspaper per glass, dish, figurine, etc. Wrap firmly, but loosely enough, to provide a cushioning effect. Don’t overcrowd boxes. Professionals pack boxes so articles cushion each other. The top of the box should close with slight pressure. Don’t mix incompatible items (like books with glasses). Pack clothing in our special wardrobe containers. That way your clothes will hang straight and stay clean and virtually wrinkle-free. Pack glasses standing on end, upside down, and not on their sides. Stack dishes on edge, and fill empty spaces with wadded unprinted newspaper. Before packing the dish-pack box, layer the bottom of the carton with crumpled unprinted newspaper. Pack lampshades, mirrors, pictures, etc., in special cartons designed for them. Ask your Guardian Transfer & Storage representative for guidance. When packing a personal computer, these steps will help you prepare it for safe transport. To pack your computer, we strongly recommend that you use the computer’s original carton and packing materials. If they’re not available, use a box that is both strong and big enough to hold the computer, and pack it with unprinted newspaper. For more advice, your local computer dealer can answer other questions. computers, simply turning the power off initiates this safety feature. Typically, a move requires the loading and unloading of appliances such as washing machines, refrigerators with ice makers and gas or electric dryers. Important: These items can only be moved if they’re prepared for shipment by an appropriately qualified or specialized service provider, like a plumber, electrician, gas company or carpenter. The same is true for reinstallation at your new home.